THE HOME ESCAPE is lucky to have loyal clients that respect their knowledge in the marketplace. Our business philosophy is to have a solid partnership with our clients and we work hard to build relationships that work well for both parties. To do that, we have developed some tried and tested strategies to produce a return that not only earns their clients more than their investment sitting in the bank, but also secures this in bricks and mortar. THE pride themselves on being ‘specialists’ in this business sector. We have a wealth of experience within the property market which lends itself perfectly to THE - it is what we know. But there is nothing like embracing a new client with a new project in a new market and getting thoroughly wrapped up in it! Contact us if you are looking for an investment opportunity or maybe just an alternative to a pension and we will gladly manage the whole process. Here you will find some of THE suggested properties we believe would make the perfect holiday home, which in turn could show a very nice return. 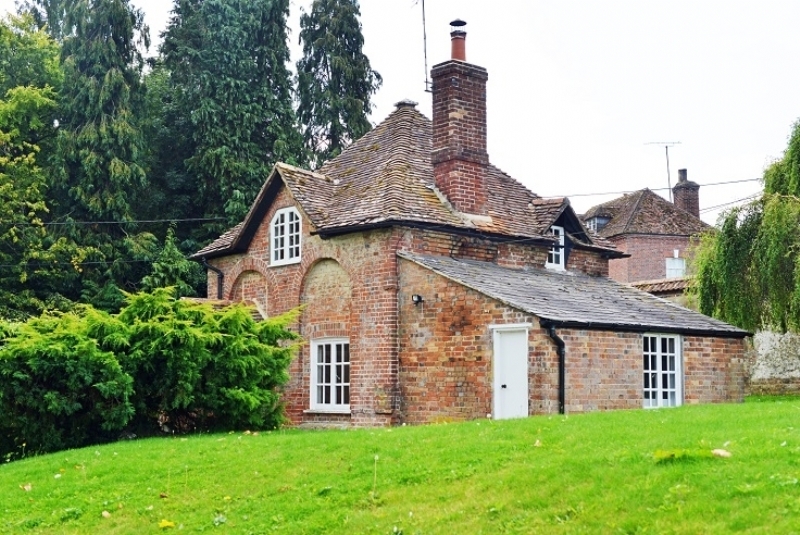 This former chapel building can be found in a stunning setting in an Area of Outstanding Natural Beauty off a small lane in the Kent countryside. 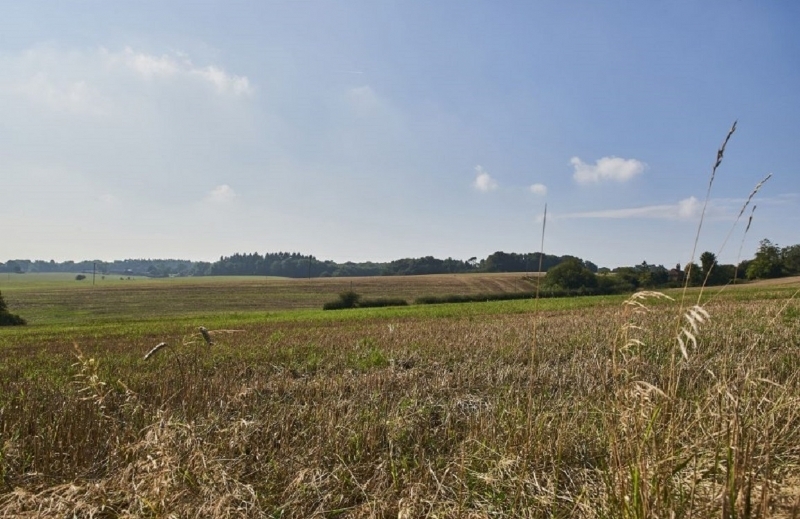 Set in gardens of approximately half an acre (subject to measurement), there are wonderful views of the Downs that create a rural idyll of the kind that is rare to find in the South East. Despite the tranquil nature of the location, however, the cathedral city of Canterbury, which runs train services to London in under one hour, is a just a few miles away. 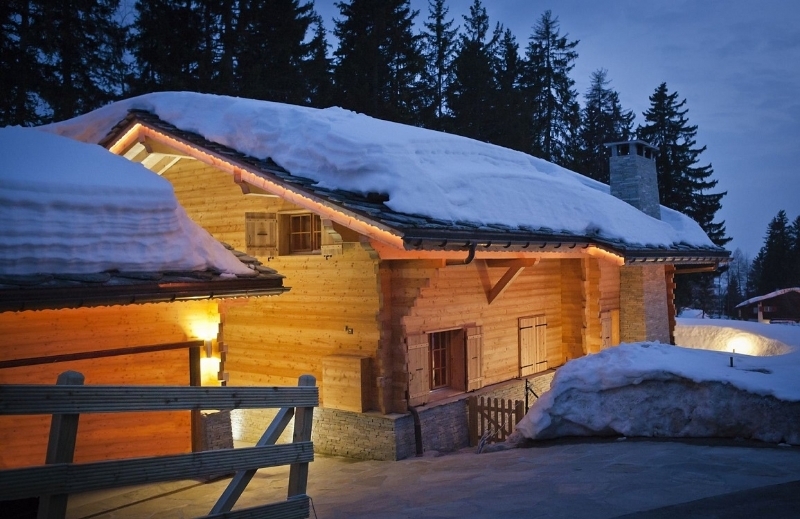 Situated at the edge of the forest this a luxury chalet, has style, charm and views. This 400 square meters chalet you will find refuge indulging in the sweetest pleasures of a Swimming pool and Sauna, Just what you need after a good days Skiing or Golf. Built in larch, local stone and glass, with walls entirely covered in wood with stone and wood parquet floors furnished with luxurious interiors in a design environment. In winter it offers the possibility of ski-in and ski-out, thanks to its proximity to the gondola. 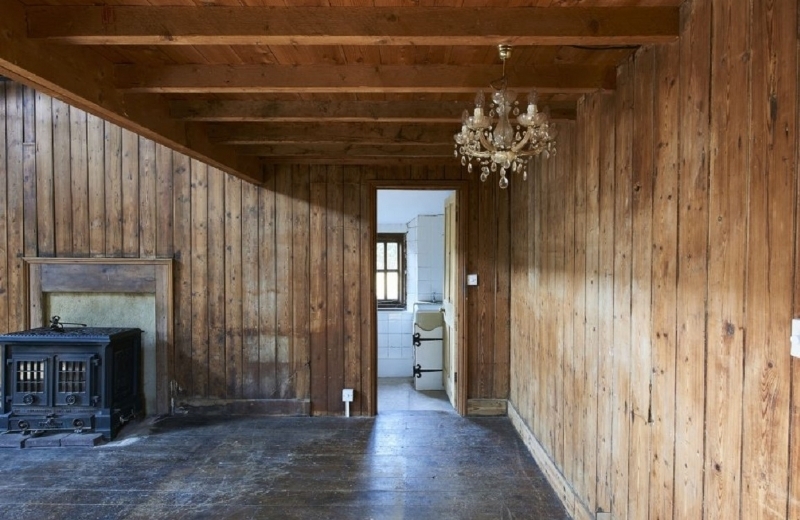 A rare opportunity to restore an old post office back to its original glory. The perfect location for a holiday cottage. 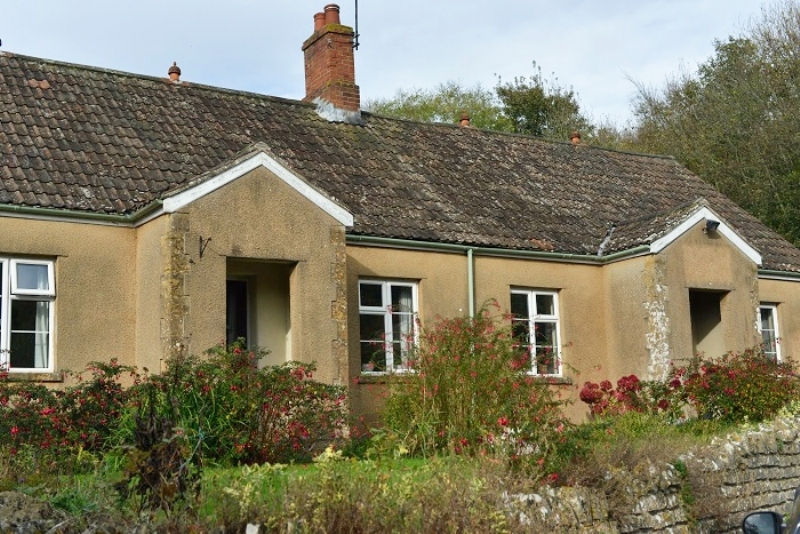 Formerly the old Post Office located in the sort after village of Corton Denham is this three bedroom bungalow with huge potential to improve. The property offers a front and rear garden, private lay by and garage as well as flexible accommodation. This bungalow really is one to view! 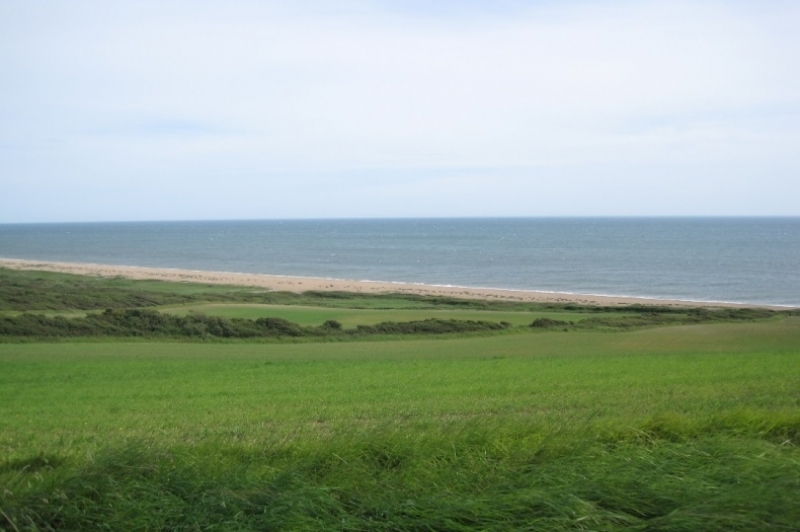 An opportunity to purchase a World War II pill box and theodolite station amongst a parcel of pasture and arable land overlooking Chesil Beach on the Jurassic Coast extending to approximately 37.71 acres (15.26 hectares) enjoying good access and road frontage from the Coast Road. Honeysuckle Cottage has pleasing elevations of mainly red brick with feature arched panels on several sides, under a partly tiled and partly slate roof. The accommodation would now benefit from some modernisation and redecoration, yet offers excellent potential to create a perfect Home Escape. An example of the perfect holiday home this pretty Grade II listed cottage has been the subject of sympathetic improvement and extension in recent years and much original character has been retained. The works included a first floor extension, re-thatching which was completed in 2013. 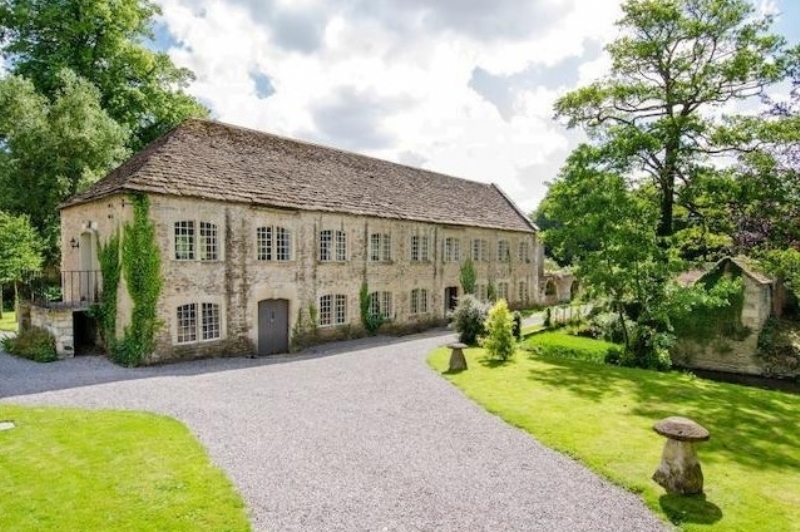 Hawford Mill is a beautiful detached Grade II Listed former mill, dating back in parts to the 1500’s, standing in the most attractive landscaped gardens enjoying far reaching rural views over its adjacent paddock and the surrounding countryside. It occupies an enchanting and idyllic location with its own weir and unique waterside setting on the River Frome.